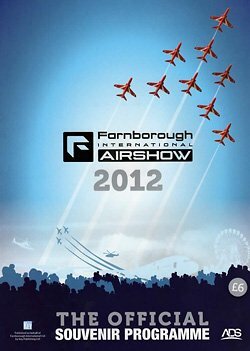 Power Systems & Controls will be travelling to Farnborough International Airshow 2012 at Farnborough Airport in Hampshire, United Kingdom from July 9 – July 15 2012. 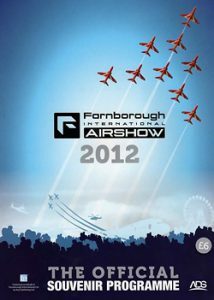 It is one of the world’s most famous air shows and attracts crowds in excess of 250,000. The airshow is an important event in the international aerospace and defense industry calendar, providing an opportunity to demonstrate civilian and military aircraft to potential customers and investors. As the major shop window for UK Aerospace and associated industry, it nearly always hits the headlines and brings in visitors from around the world for the “Trade Week” held from Monday to Thursday. For Friday to Sunday the show goes through a metamorphosis becoming a family friendly airshow containing both military and civilian air displays.